Table 1. 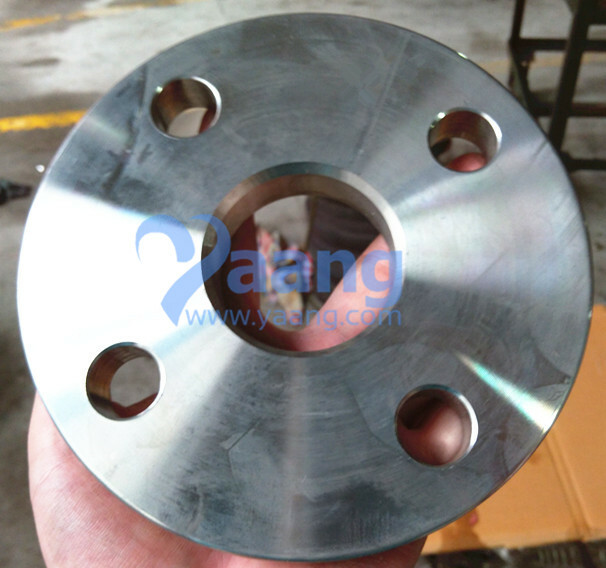 Composition ranges for 316L stainless steel. Table 2. 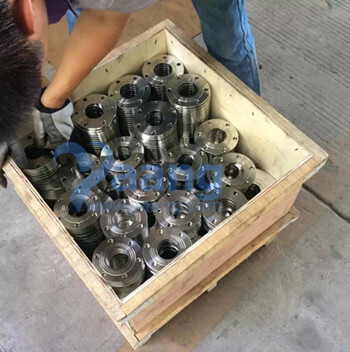 Mechanical properties of 316L stainless steel. Table 4. 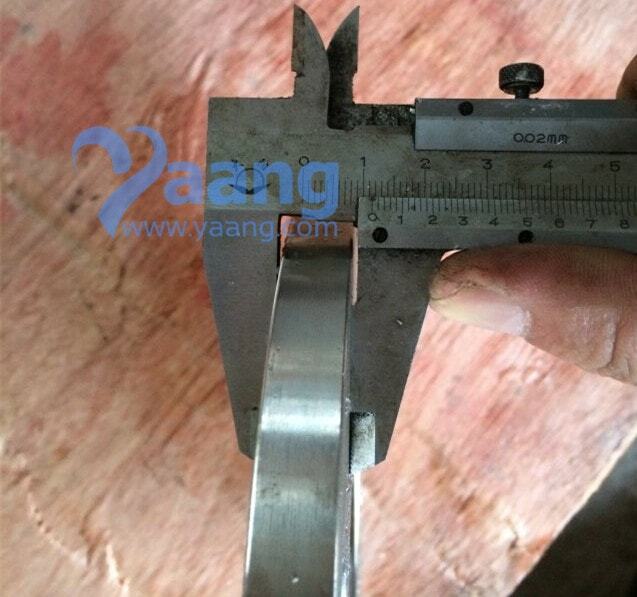 Grade specifications for 316L stainless steel. 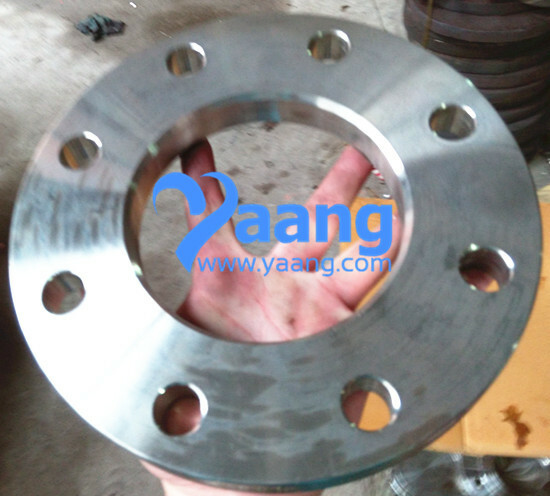 Where can we find the high quality ANSI B16.5 316L Plate Flange 2 Inch PN10 Class 150.